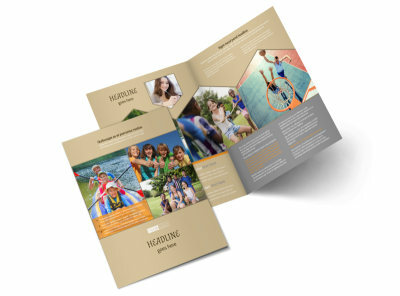 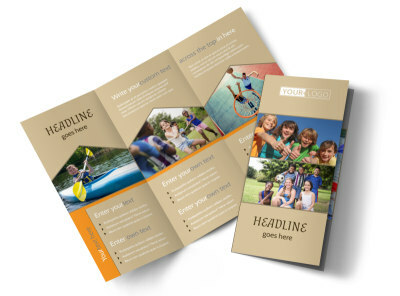 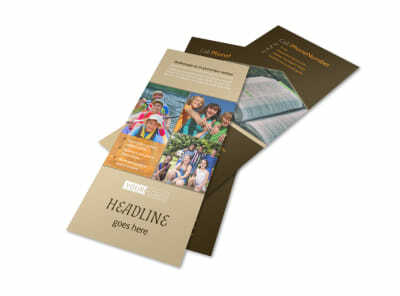 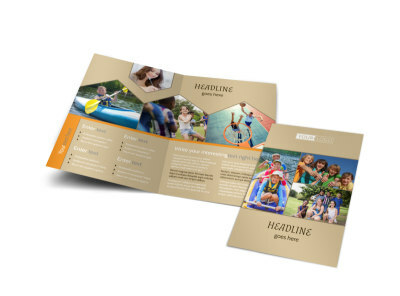 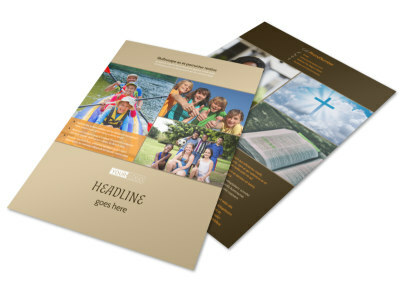 Customize our Bible Camp Flyer Template and more! 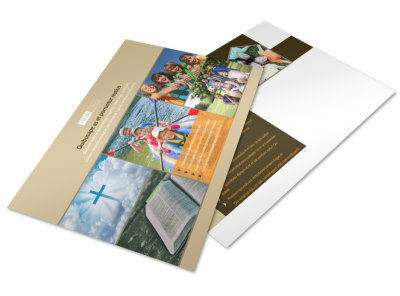 Entice young church-goers to enroll in camp with Bible camp flyers advertising fun activities for them to enjoy over the summer. 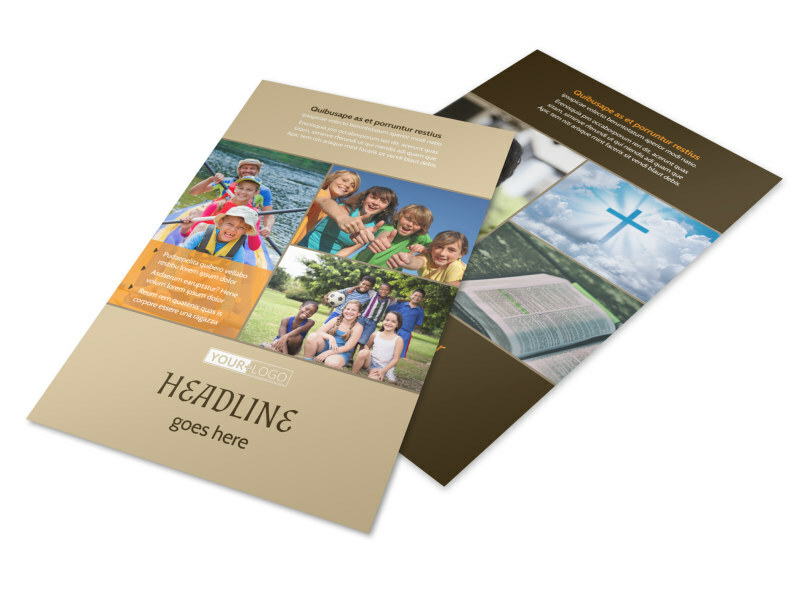 Use our customizable templates to design a unique flyer with our online editing tool and add your own color theme, photos, and religious symbols. 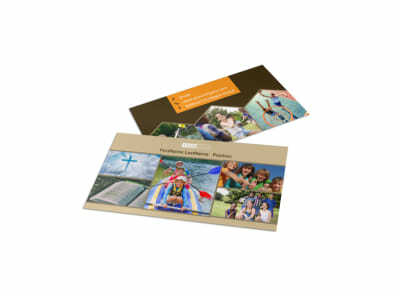 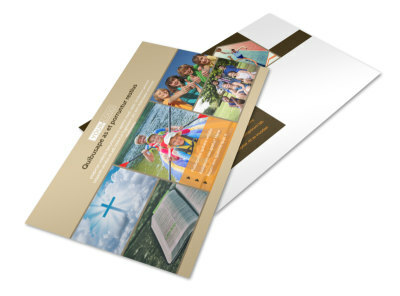 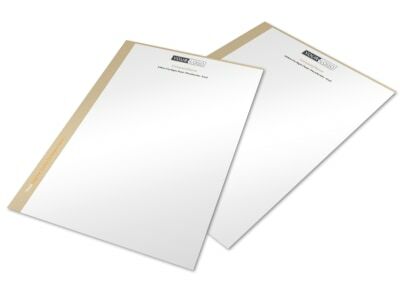 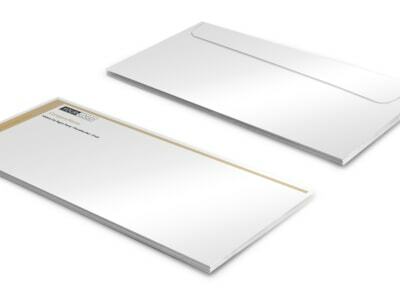 Print from any location for instant access or allow us to print your flyers for you.